Nollywood Actress, Daniella Okeke is having the time of her life despite the controversies she’s been dragged through in the last couple of weeks. The Nollywood Actress is currently holidaying in Dubai, and yesterday spent her entire day swimming with the dolphins. It can be recalled that Daniella Okeke was recently linked to Apostle Suleiman in a scandal that suggests her expensive lifestyle is being funded by the Apostle. 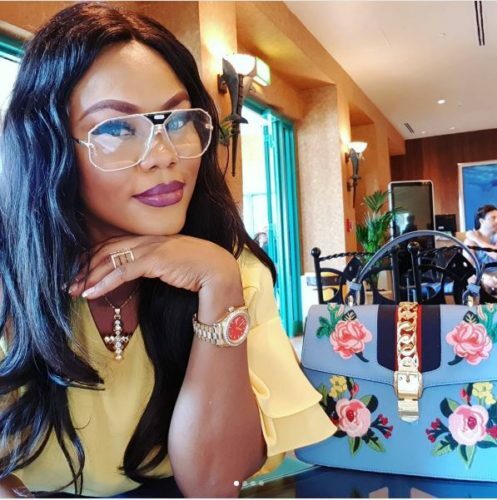 0 Response to "Actress Daniella Okeke Shares Photos From Her Luxury Vacation In Dubai"